There is absolutely no doubt that there are only two games that everyone is talking about right now – Fortnite and PUBG. Both of these games were already hugely popular thanks to their arrival on both home consoles and PC, but it is their move to mobile that has caused the biggest stir, bringing both games to a potential audience that might not have been aware of them beforehand. 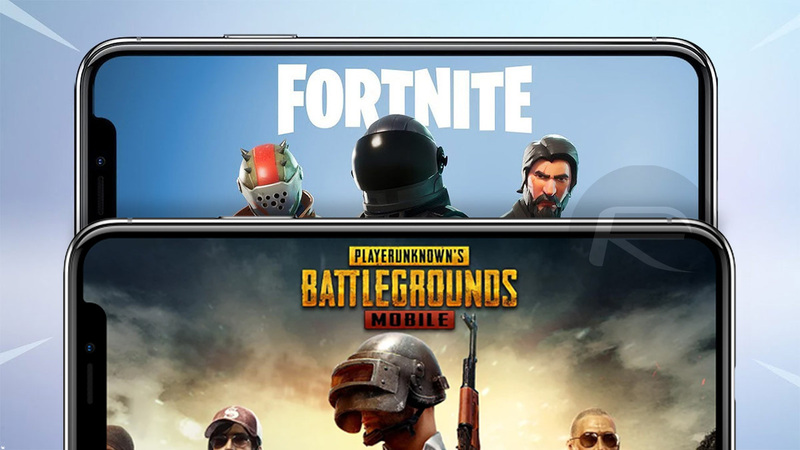 Anyone who was already invested in either the Fortnite or PUBG world now also has the opportunity to take their gaming anywhere they want thanks to both mobile games, although as we all know, Fortnite is yet to arrive on devices running Google’s Android. That right there is perhaps the biggest difference between the two games, but their are obviously more. When choosing which of the games is best, there are plenty of different factors to consider along with the question as to whether it is even fair to say whether one is “best” considering their differing strengths and weaknesses. Does one have to be better than the other? Can they not just cater for slightly different audiences? The answer there is yes, of course they can. However, if you’re an Android gamer who wants to see what all the fuss is about, then you’re going to have to go with PUBG Mobile. Of that, there is no argument. If you have a choice of platforms, though, you’re going to need to consider what you want. Map sizes are different, with PUBG likely coming out on top here. 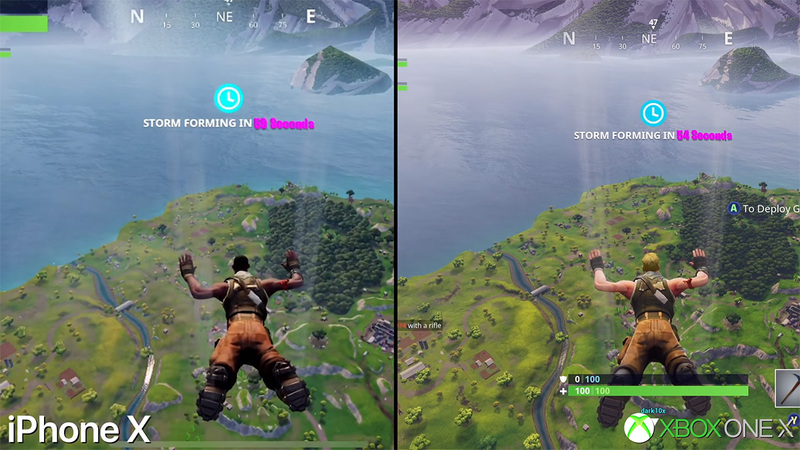 However, if graphics are your bag, then Fortnite looks uncannily similar to the game on consoles as we’ve already covered. That said, nobody ever accused PUBG of being an ugly game, assuming you have a device capable of doing it justice. Auto-aiming is also one important difference here. While PUBG does allow auto-aiming, Fortnite has no such feature, which obviously adds to the difficulty, making the game more challenging and certainly weeding out those less capable of pulling off the kills required. When all is said and done, though, both games are great and you really cannot go wrong with either. Our suggestion? Play both, you’re unlikely to regret playing either! Last but not the least, check out the video below for graphics comparison between PUBG Mobile vs Fortnite (on mobile) vs their PC counterparts.